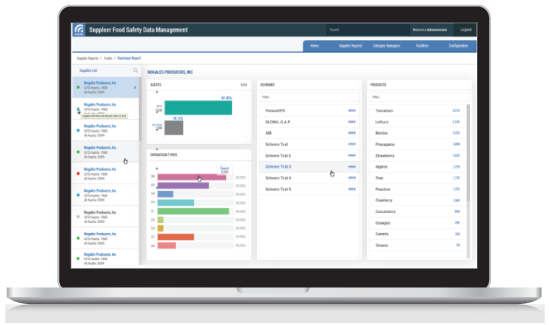 PrimusGFS is an internationally recognized Global Food Safety Initiative (GFSI) food safety audit scheme owned and managed by Azzule Systems. With the release of Version 3, the PrimusGFS audit has been broken down into 7 modules to improve audit customization for your organization. 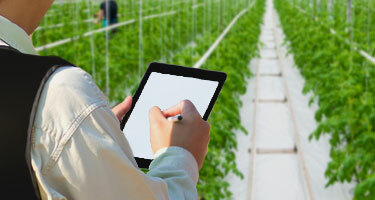 The new design allows for flexibility with various growers, handlers, and manufacturers of fresh produce with audit checklists for their specific operation types. This document is the scheme standard, and briefly explains the requirements of each subsection of the PrimusGFS scheme; it must be used in conjunction with the General Regulations, Questions and Expectations, and Guideline Interpretation documents. This module is designed to cover the Food Safety Management System for the entire organization and encompasses all operations named in the audit application. 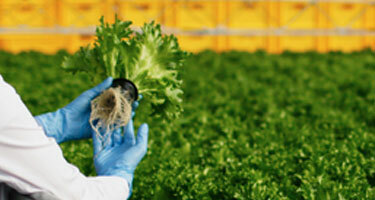 The module focuses on procedures and documentation in regards to food safety. This module is completed for each field operation included in the audit application and focuses on the food safety practices in the growing area. This module is completed for each indoor growing operation included in the audit application and focuses on the food safety practices in the indoor growing area. This module is completed for each harvest crew operation in the audit application and focuses on worker practices and field conditions as they relate to food safety. This module is completed for each facility operation in the audit application. The module is applicable for facility operation types (e.g. Packinghouse, Processing, Cooling/Cold Storage, and Storage and Distribution) and focuses on the food safety practices in the facilities. This module is applicable for all facility operations and not for growing area activities. 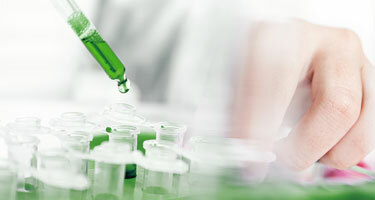 The module focuses on the procedures and monitoring activities implemented for an operation HACCP system. This module is voluntary for facility operations. It is not applicable for Farms, harvest crews, or indoor agriculture operations. The module focuses on the procedures and monitoring activities implemented for preventive control systems. 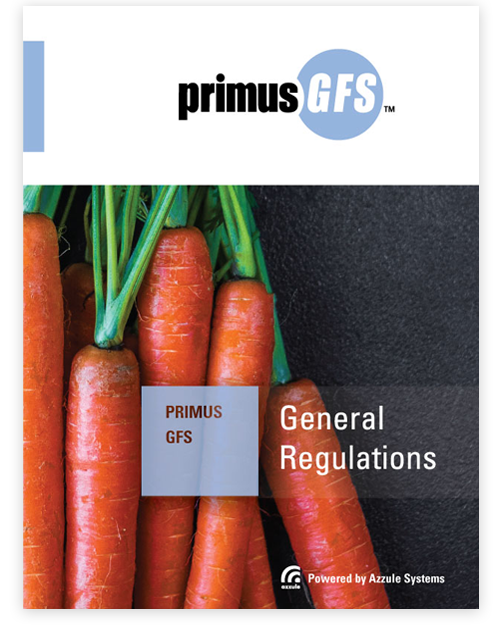 GFSI recognized food safety scheme approved for GFSI scopes BI, BII, D, EII, EIII, EIV, and J, and used from growing operations to minimally processed produce products. Eleven approved / provisionally approved Certification Bodies performing PrimusGFS audits internationally. PrimusGFS is the first of its kind to collaborate with CBs worldwide to collect and deliver audit information as granular data, allowing for powerful data analysis and flexible applications to meet your program objectives. Visit PrimusGFS.com for a full list of features, resources, and approved Certifying Bodies. Updates on Version 3 available now! PrimusGFS and it’s systems are part of a smart, integrated network of third party supply chain services, certification bodies, food safety laboratories, all working together via the Azzule platform to serve a network of tens of thousands of suppliers and buyers.